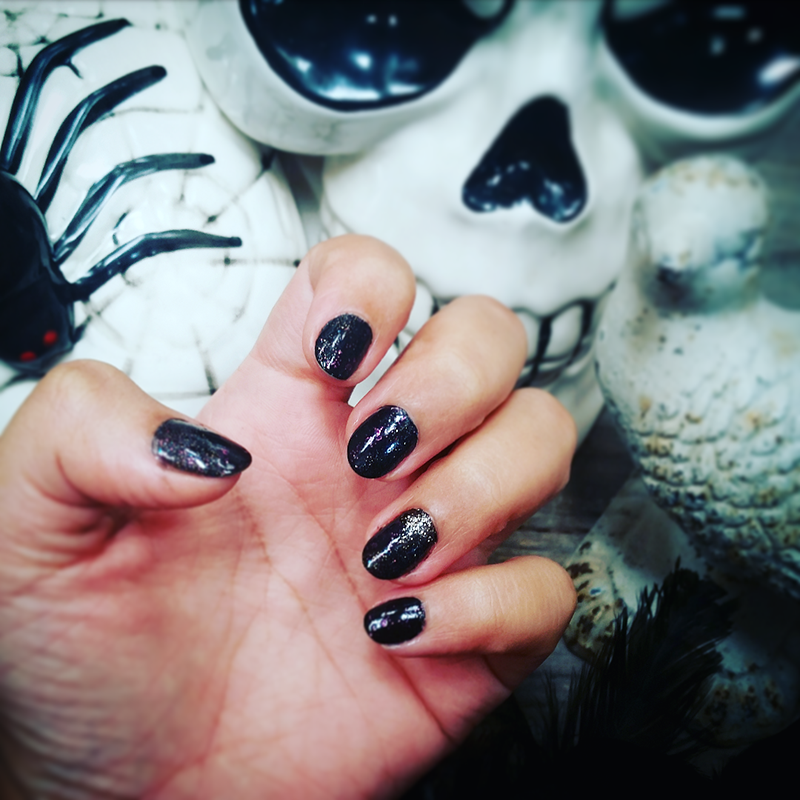 This month we are celebrating the subtle art of Halloween and extending it to this month’s nail look. Up until a few years ago, you couldn’t find black nail polish unless it was Halloween. These days, however, there are so many shades of black that it’s hard to believe the color was once difficult to find any month other than October. Not just a seasonal color, black is also an INTJ favorite; so for the month of October, why not do 50 shades of black? Elegant, chic, with a hint of glitz, you can rock this nail look all month long.